The majority of toddlers engage in some biting between their first and third birthdays. Probably the most common reason is that it is one of the few ways of communicating that’s effective before their verbal skills develop. However, not all children bite. Some choose other forms of communication, such as grabbing, shoving, or punching. 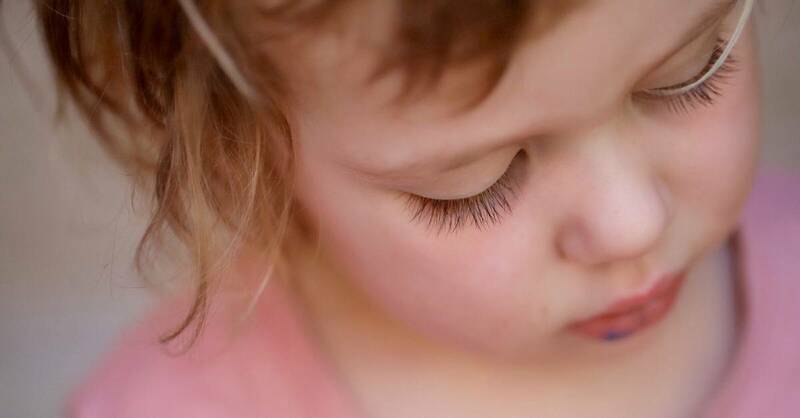 Another reason toddlers bite is to express frustration, a feeling which is very common with toddlers because both their communication and motor skills are so limited. To a young toddler, it can be funny to see mommy suddenly bolt upright or for a playmate to start crying. Toddlers may also bite because they’re teething or they put everything in their mouths anyway, so why not someone’s arm? It could be something as simple as hunger. But how do you teach your child not to bite? Make it very clear that biting is hurtful and point out to your child how much pain their biting has caused. Express that biting is wrong and unacceptable and that neither mommy nor daddy likes it. Experts agree that parents should try not to give biting so much attention that it becomes an attention-getter. In fact, this is true of all behavior that you don’t want to see repeated. Firmly tell your child again that there is no biting allowed, that it is wrong, and it hurts people.